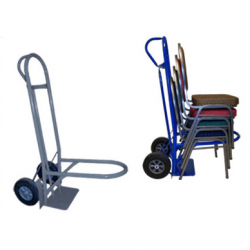 *$40.00 Discount on Utility Carts with Minimum 50 Chair Purchase! 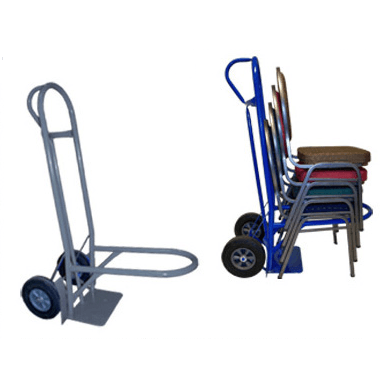 *$50.00 Discount on Utility Carts with Minimum 40 Chair Purchase! 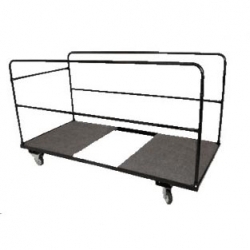 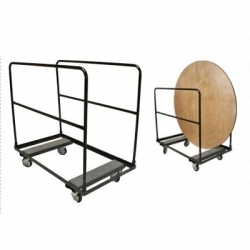 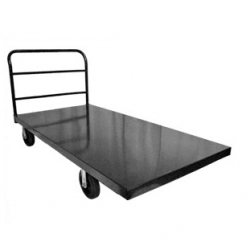 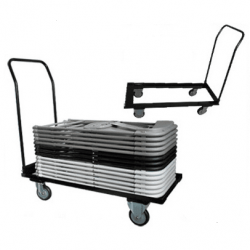 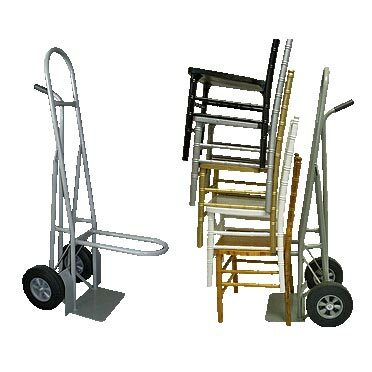 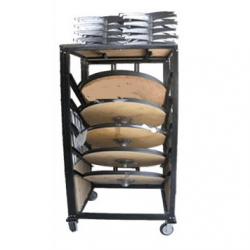 This commercial dolly is great for moving any stack of Chiavari chairs by banquet halls, venues and the rental industry. . Dolly is Heavy Duty.